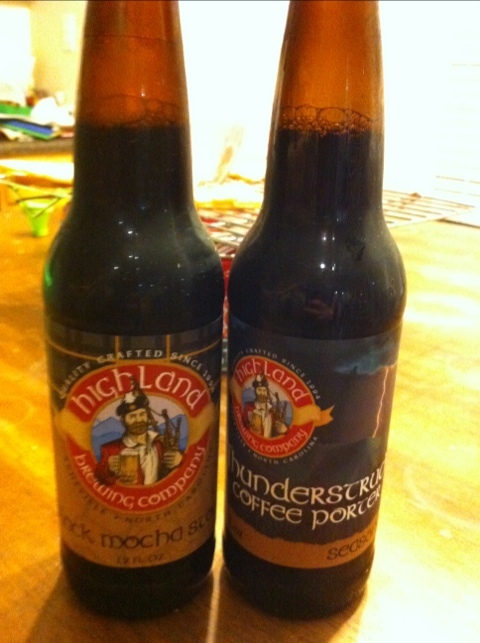 Here we have the Highland Brewery’s Black Mocha Stout — one of my very favorite beers — and one new to me, the Thunderstruck Coffee Porter. I had gone out today to pick up a pack of the former and happened to see the latter. Even though I’m not a coffee drinker, part of what I like about the black mocha stout is its roasty coffee(ish) flavor. The Thunderstruck really takes the coffee flavoring to a new extreme. 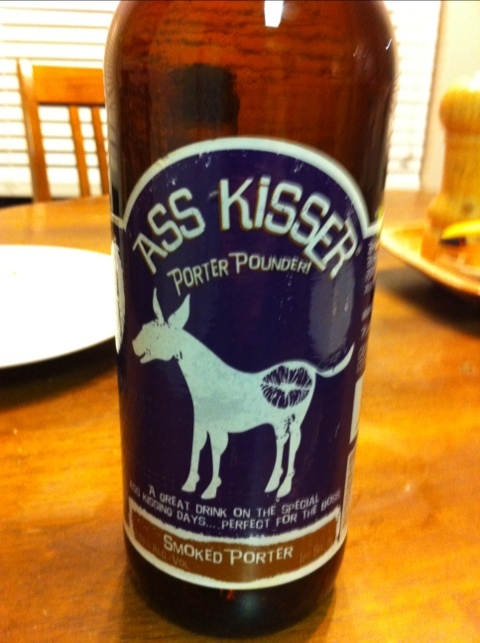 Drinking this beer, to me, seems pretty much like drinking a cold coffee. Since I’m not a great fan of coffee as a dominant flavor (it’s dandy as an accent), the coffee is a bit overstrong for me in this beer. 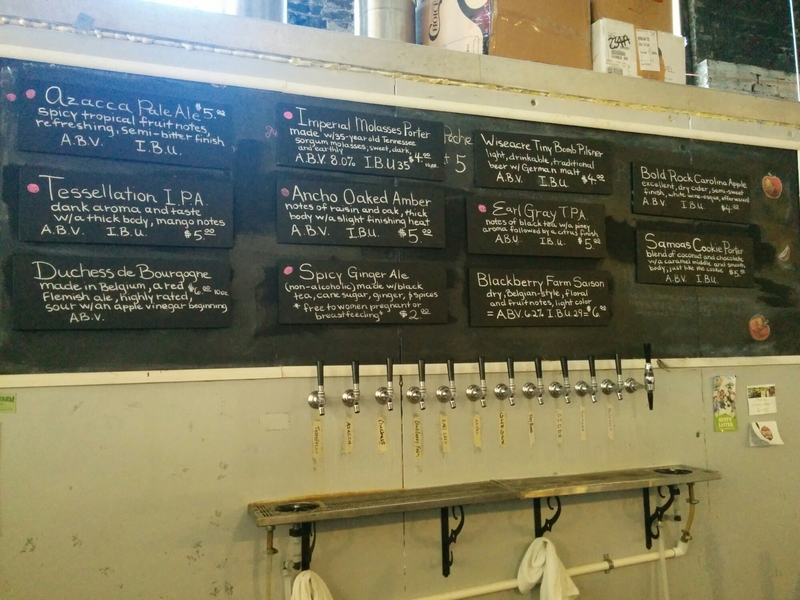 It’s an organic beer, and the coffee is roasted in the brewery’s own Asheville, so the locavore aspect of it (even if Asheville is a couple of hours away from me) appeals to me and is in fact part of why I’m a fan of the Highland Brewery to begin with. 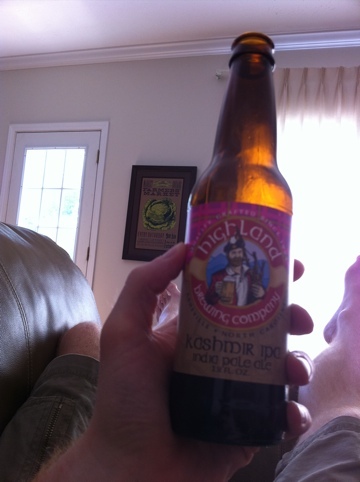 I’ve so far liked each of the other Highland beers I’ve tried, with this new one being my least favorite. You can read about some of their other varieties here.